Robin McRoskey Azevedo, CEO of McRoskey Mattress Company which has been manufacturing and selling well made, comfortable beds in San Francisco since 1899 joins eHealth Radio and the Health News and Sleep Health Channels. 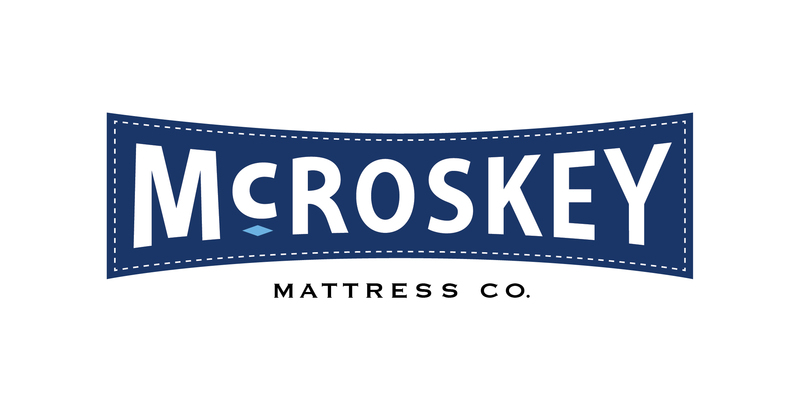 Selling directly to the sleeper, McRoskey Mattress Company builds to the order and ships their well-loved mattresses and box springs almost anywhere in the world. Why is a good mattress essential for good health? How does McRoskey do things differently? How do you know when you need a new mattress? How do you shop for a mattress? Summary: Sleep is crucial to your overall well-being. A good mattress has an important role in quality sleep. Replace your mattress when it wears; replace it when you need a larger or smaller size; replace your mattress when you need a different comfort. Count on your mattress to support your well-being and to build your resilience. Count on McRoskey to build your mattress!! 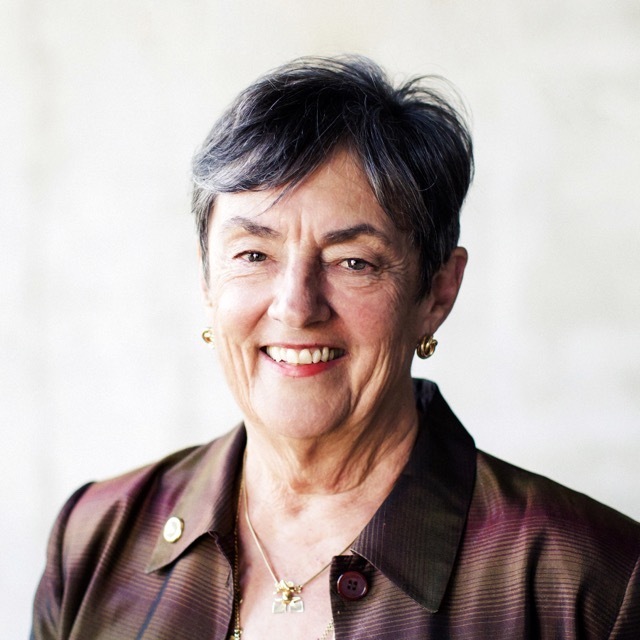 Robin McRoskey Azevedo is CEO of the McRoskey Mattress Company, a business that has been building mattresses and box spring in San Francisco since 1899. Robin is the grand-daughter of the founder. Over the years the family-owned company has developed a variety of techniques making the best beds for all types of sleepers. Healthy sleep is built from simple materials: wood, wire and fiber. At the McRoskey San Francisco factory, these materials are crafted into superior products providing the most comfortable sleep possible. McRoskey Mattress Company builds to the order and ships their well-loved mattresses and box springs almost anywhere in the world.